Well, here’s some sad news. 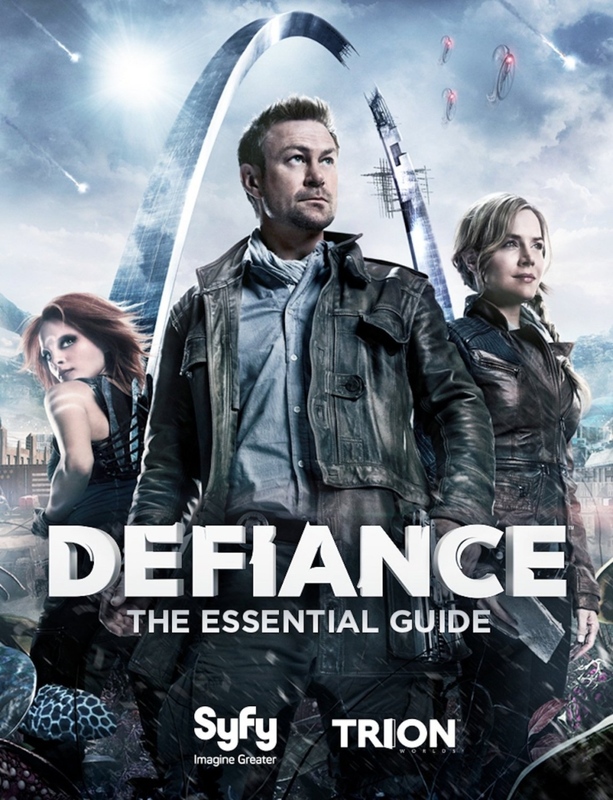 SyFy has confirmed that after three seasons, the TV series Defiance has now been cancelled. The show about humans and alien races living together on a terraformed Earth debuted in 2013. It was a bold experiment early on as the plot progressed alongside separate characters in a videogame, but in just three seasons it grew to be an amazing show in it’s own right. It is the usual story. Amazing show gets solid ratings on a Monday night, before it moved to Thursdays in its second season where it experienced a sharp dropoff. Ratings dropped even more when it moved to Fridays this past summer. As usual, the better the show got, the more they killed it slowly. When will TV execs learn? I’m just happy it got a good ending in season three, but can you imagine what would have come after? I won’t spoil anything, but the 4th season would have been the best yet.